Lots of energy, beautiful sparkle! 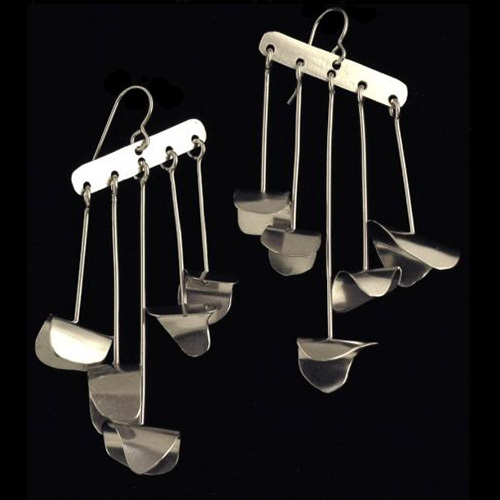 Delightful movement in these sterling silver, hand-forged earrings. One-of-a-kind.